Leading Swiss Uninterruptible Power Supply (UPS) manufacturer, CENTIEL, has announced it is to expand into the Asia Pacific market. The creation of CENTIEL Asia Pacific, based out of Singapore, is a joint-venture with industry pioneer, Cliff Lee, who has been in the UPS Industry for more than 30 years. He was a distributor of UPS systems and has been covering the Asia Pacific region for many years. 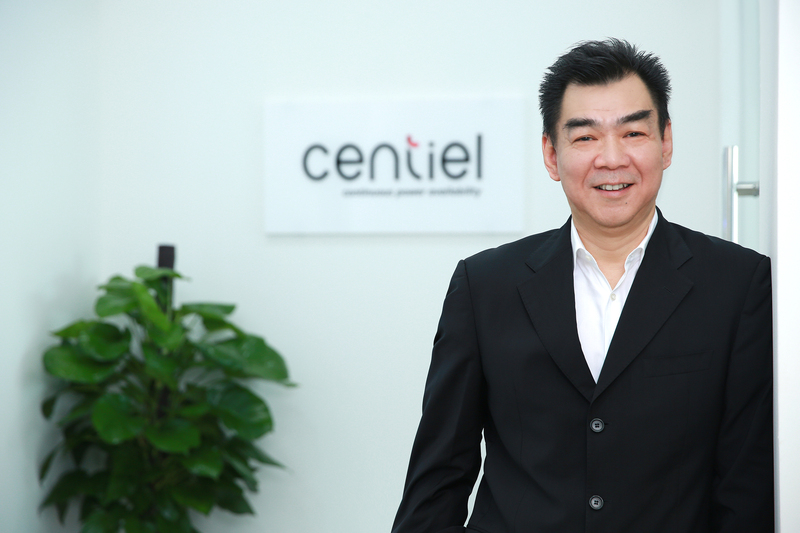 Cliff Lee, executive director, CENTIEL Asia Pacific comments: “There is a growing data centre market in the Asia Pacific region and this offers a significant opportunity for CENTIEL’s pioneering 4th generation modular UPS system: CumulusPower to meet the critical power demands in these facilities. Unlike traditional multi-module systems, the CumulusPower technology combines a unique Intelligent Module Technology (IMT), with a fault-tolerant parallel Distributed Active Redundant Architecture (DARA), to offer industry-leading system availability of 99.9999999% (nine, nines), with low total cost of ownership (TCO) through its Maximum Efficiency Management (MEM) and low losses of energy. “I have known the team at CENTIEL for many years and am familiar with their approaches at the very forefront of technological development,” continues Lee. “CumulusPower is currently the best solution available to protect Data Centre Infrastructure. In addition to its class-leading system availability, its configuration also reduces downtime risks, as well as increasing energy efficiency to save costs on energy. CENTIEL Asia Pacific’s growth will initially focus on: Singapore, Malaysia, Indonesia, Thailand and Brunei with more countries being added in due course. CENTIEL Asia Pacific will provide and support CENTIEL’s full range of power protection solutions including: CumulusPower and PremiumTower a three-phase standalone UPS designed for critical loads of between 10kW and 60kW and EssentialPower a single-phase UPS for critical loads of between 1Kva and 20kVA.